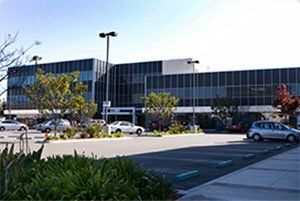 Welcome to our Torrance, CA dental office, home of Steven Okamoto, DDS and Michelle Okamoto, DDS. Our father-daughter dental team focuses on friendly, patient-centered dentistry for excellent oral health and beautiful smiles. We use current, effective dental technology for the best in modern care that allows you to get the most comfortable treatment possible. We are committed to restoring and enhancing the natural beauty of a smile utilizing the most advanced technology and state of the art services, combined with our extensive and continuing education in dental health. Our commitment is centered on prevention, along with rendering the finest dentistry while dedicated to maintaining long term oral health. Our team of dental professionals are committed to providing care in an environment where the foundation is trust and each patient is treated as special. My husband and I received excellent care during our first visit to Dr. Steven Okamoto. 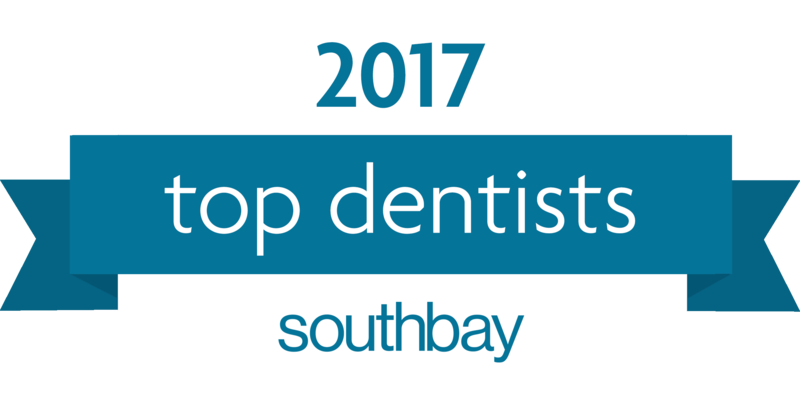 The dental hygienist did a thorough job cleaning our teeth and Dr. Steven Okamoto provided a very detailed review of the condition of our teeth and gums. Team Okamoto is the friendliest, caring, most professional dental team ever. 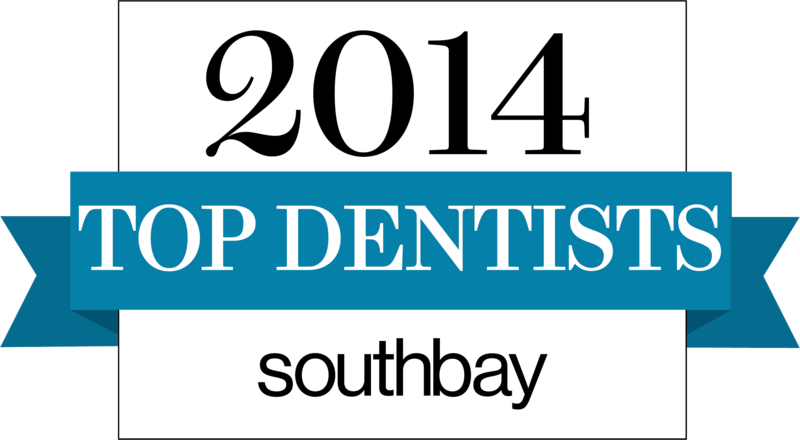 As a patient of Dr. Michelle Okamoto, I always feel I am receiving the best care available.